The Stoneygate Shops offer a unique retail experience within one of the most beautiful areas of Leicester city. 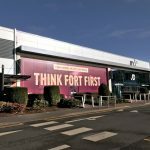 A leafy shopper’s delight on the outskirts of Leicester, the cosmopolitan mix of boutique gift shops, eateries, designer stores, audio visual outlets and treatment rooms offers visitors the chance to spend a day away from the hustle and bustle of the city. We took a trip up London Road to find out more about some of this area’s hidden gems. Browns is a dedicated designer lingerie and swimwear boutique with a superb bra fitting service & the best selection of swimwear in the Midlands. You can now buy from our fabulous range of Luxurious Underwear, Swimwear, Activewear and Nightwear online. 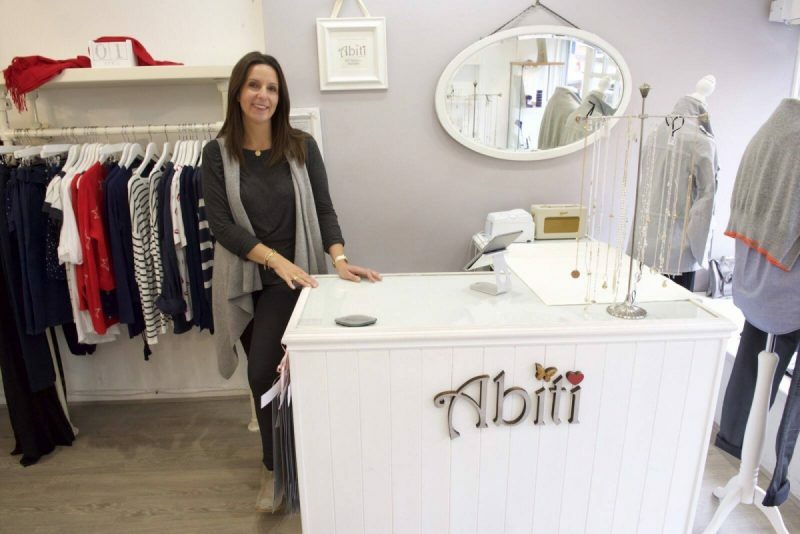 The aim at Abiti is to provide a relaxed shopping experience on the outskirts of Leicester selling stunning ladies brands, clothes, footwear, jewellery, perfume, etc. 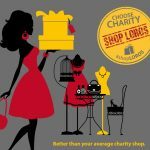 They pride ourselves on individuality with handpicked pieces from across the globe and they are the only women’s independent boutique that has unique brands that no other store offers in Leicestershire. and techniques meaning you get the very best hairdressing available, just 10 minutes outside of the city centre and with free parking. companies such as Black& Blum, Block Design, Dansk and Edblad, East of India, Ginko, Nikki James (bags) etc. There’s always something new to discover. 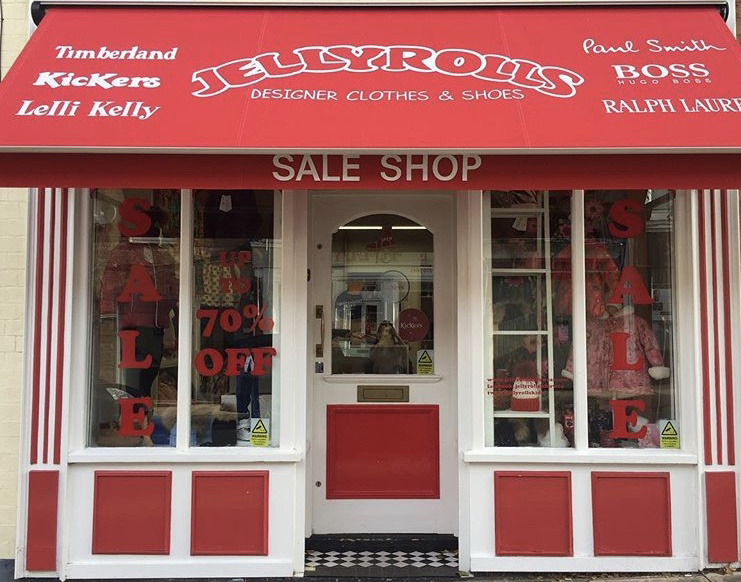 Jellyrolls stock a range of designer clothing & shoes at up to 70% off ages 0-16 years. Brands include: Armani, DKNY, Stone Island, Hype, Levi, Timberland, Monnalisa, C.P, guess, Hugo Boss and shoes from Kickers, Ugg, Lelli-Kelly, Timberland. New stock every week wbere you are sure to find a bargain. 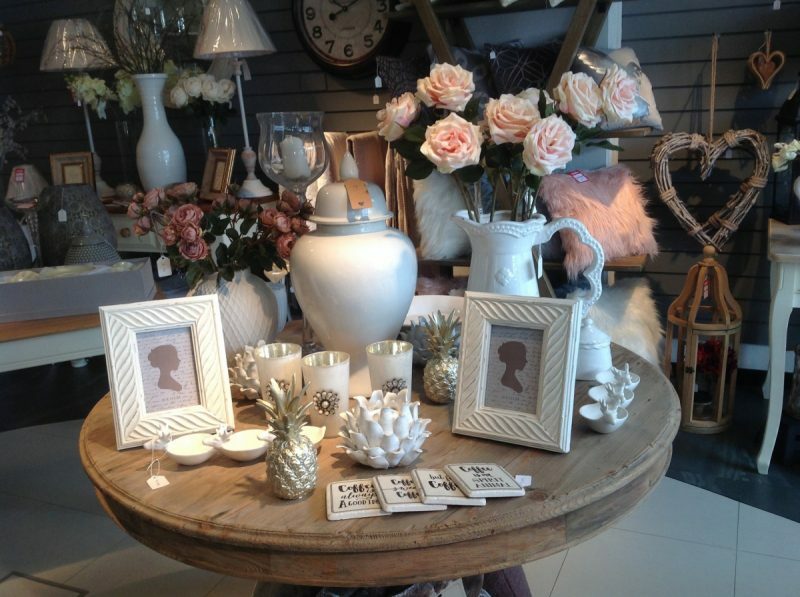 Lily & Grey, is a home accessories store, situated on Allandale Road. On a visit to Lily & Grey, you will find. various accessories to style your home. 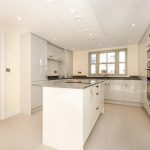 A variety of cushions, throws, mirrors, lamps, artificial flowers and other decorative items, all of which are an instant way to update your home interior. to name but a few. They also offer free UK delivery online. 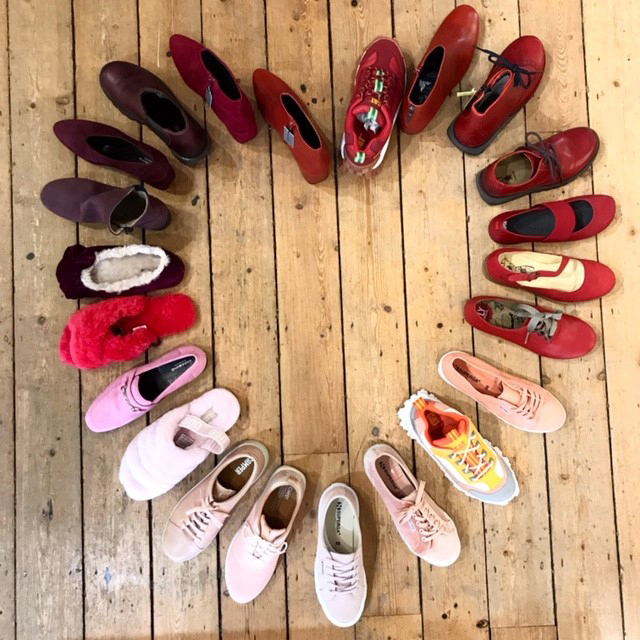 Run by mother and daughter Pauline Davis and Tamsin Straiton, Pollys is an independent women’s fashion boutique stocking an eclectic mix of clothing, footwear, accessories and gifts. 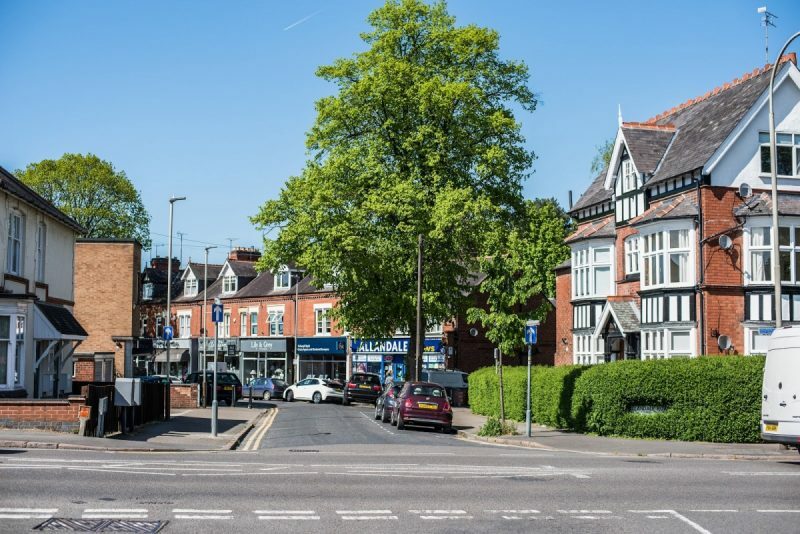 Pollys has been in business in Leicester for over 30 years, enjoy a tranquil shopping experience amongst independent shops, cafes and restaurants. Valentina is celebrating 35 years in the fashion industry Diana Lewis is the proud owner of Valentina quality fashion boutique on Allandale Road. 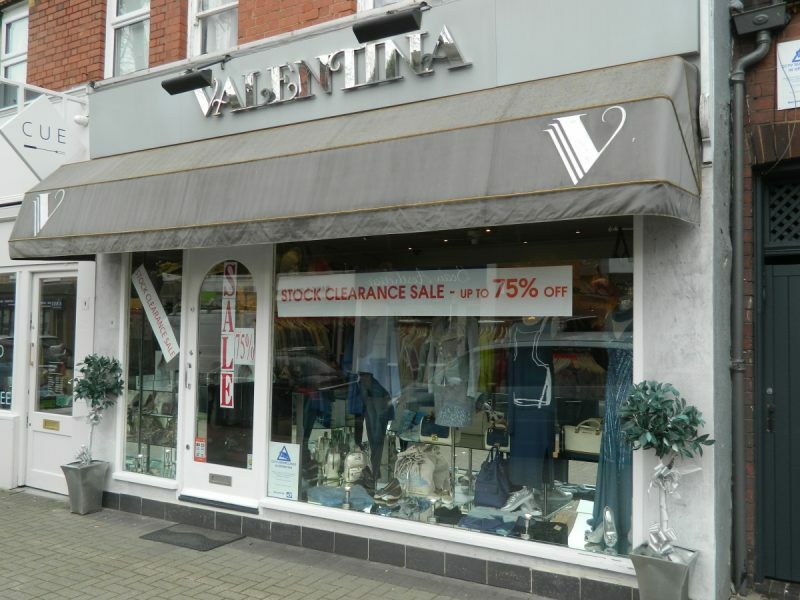 Valentina supply high end designer labels. It’s amazing to think Diana Lewis was the first person to bring Armani labels into the UK! Personally sourcing the very best stock and accessories, Valentina includes labels from Barcelona, Dusseldorf, Florence, Rome, and New York.